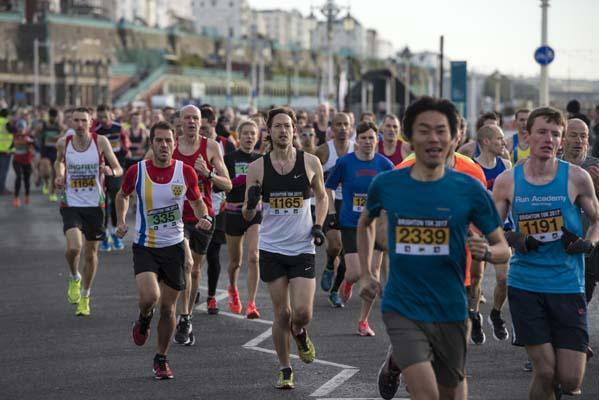 This race takes you on the first 10 kilometres of the Brighton Marathon, Britain’s second most popular marathon course. You will experience the buzzing atmosphere of this event weekend with the bustling of participants and spectators! The event starts at 8.30am, half an hour before the marathon. You can find out more about the Brighton Marathon weekend here. You must register by 23 March.